Linsey has been a massage therapist for 13 years. She graduated from Muller College of Holistic Studies in San Diego, CA. Linsey was diagnosed with scoliosis as a child and had to see a chiropractor on a regular basis. Her Doctor was able to help with joint function and alignment, however her muscle tension was never addressed. After moving to California in her early 20's she started to see a chiropractor who incorporated massage therapy after each adjustment. In a short time she was finally pain free. After seeing the benefits of massage therapy she decided to help others by becoming a massage therapist. She loves working directly with Dr. Akerson to provide the best care possible to patients. She enjoys the broad scope of tools and techiques used at Sports and Family Care Clinic. 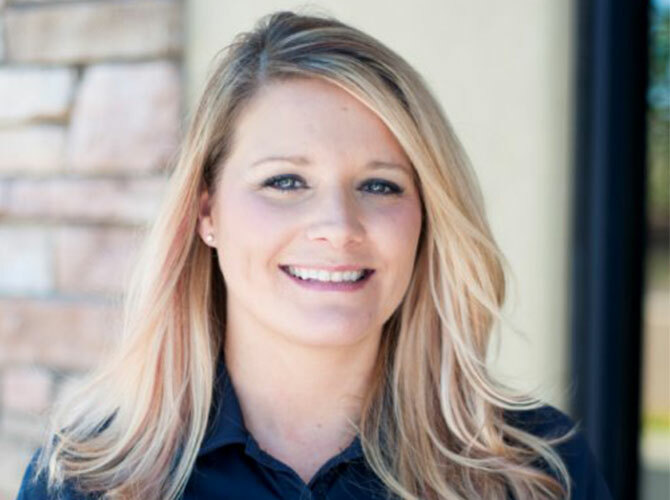 Linsey is excited about the addition of Heather Akerson to the clinic. This Team provides the ultimate care for patients.